Our highly-trained team of experienced and licensed acupuncturists in Toronto has the knowledge and skill needed to understand and practise the intricacies of treating patients with acupuncture. Treating symptoms is easy, but it’s not just what you want. Successful and long-lasting effects come only from fixing problems from within. At Sam, Ingrid & Ting Acupuncture in Toronto, our committed professional team will work with you to develop a unique, holistic approach that takes the entire body into consideration, not just a specific problem. We believe that our body has immense healing powers and acupuncture is simply the facilitator in the entire healing process. No medication, supplements or herbs will be prescribed at our clinic. Our knowledgeable practitioners listen carefully to your needs. Even with the same condition, each of you is different. 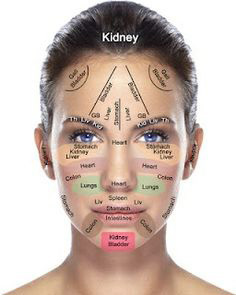 Thus, reaching the correct diagnosis and executing fine needling technique are both critical in getting the best treatment outcome. Trust our experienced practitioners to deliver the best patient care.